Congratulation! BLL-16 Beston Pyrolysis Machine Is Being Installed in England in July, 2018! 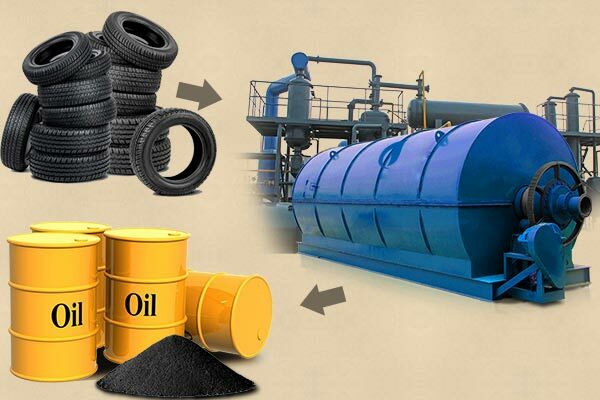 The Machine is mainly used to convert waste tyre into crude oil, carbon black and tyre steel. 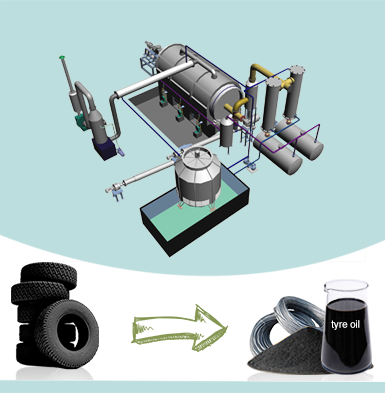 This is a kind of pyrolysis equipment which runs on wood, coal, fuel oil and gas, the type of the tyre can be recycled to oil by using this machine, pyrolysis plant for waste tyres recycling can be an energy self-sufficient unit. 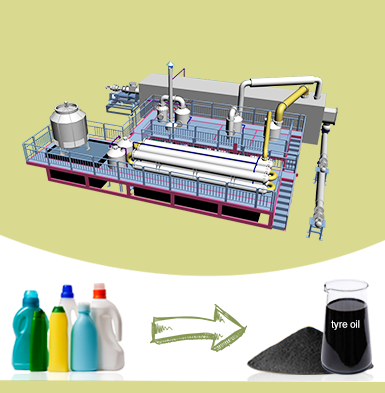 This waste tyre pyrolysis plant not only generates quality fuel for industrial use but also helps in reducing the pollution. 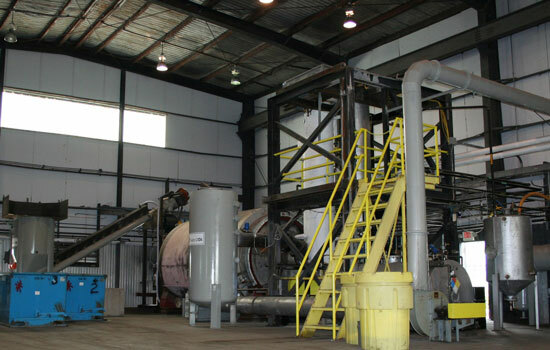 At present, we have efficiently developed the process to decrease the reaction temperature up to 350 degrees and increased the yield of fuel by at least 10%. Equipped with latest heating system, combined hot smoke heating and fire directly heating to increase heating efficiency to 20% and save energy to15-20%. 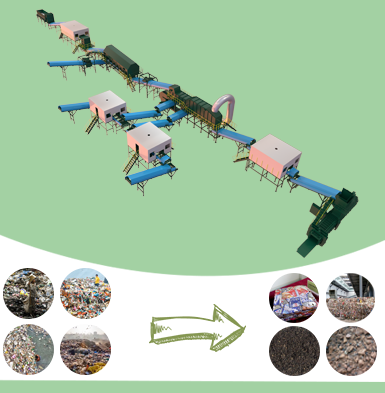 With auto tire shredding system, auto feeding and discharging system, the machine is easy to handle and safe during operation. Furnished with last united heat insulating layer, the machine has longer serving life time. 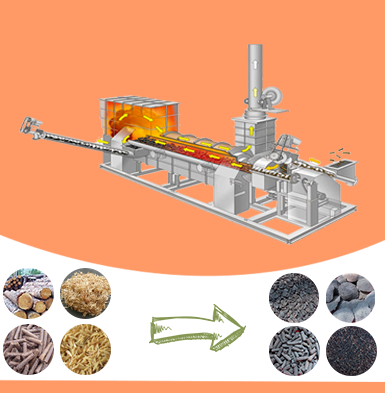 Heating Materials Charcoal, Wood, Fuel Oil, Natural Gas, LPG, etc.